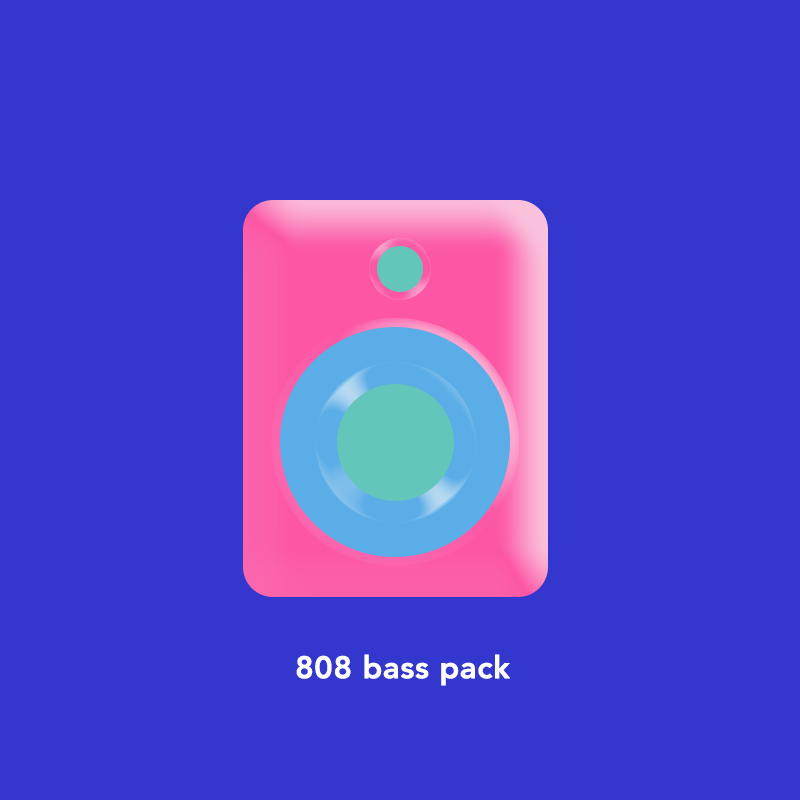 Lots of sample packs promise to contain "everything but the kitchen sink", so pATCHES is now offering you the chance to fill that missing void in your library! This collection of loops & samples was literally recorded in a kitchen sink with a stereo pair of industry-standard pencil condensers. The clanks & bangs of pots, glasses, & pans bring a visceral real-world atmosphere to your tracks. You not only get a unique set of loops to use in your production, but all of the individual sounds that were recorded to create them as well! This pack is available exclusively to our supporters on Patreon! Each month we make a new sample pack for those that subscribe at the .wav junkie level - think of it like a sample pack subscription for just $5/month! Join in October to get this pack & all future packs for the Patreon!